We also registered for our plates through JCPenney. I fell in love with Fiestaware and, although, they can be a little heavy, the colors are vibrant and that’s what I wanted for our kitchen. So, the night we came home from Target, I got a message from Matt saying that his mom had gone on our registry on JCPenney and there was a problem. All the dishes (the only thing we had actually registered for with JCP) were showing as unavailable. I was so confused because when I brought up the actual website, it showed all the dishes and colors right there as available. So, I called the Customer Service line and they were unable to give me an answer. When I finally got ahold of Gift Service, I was told that the product numbers of the Fiestaware had been changed. Rather than update it themselves, I had to go in and replace every item on that registry with the new product number. Thankfully, there weren’t that many, but it was an inconvenience. Also, there was the fact that we had also put our registry info right on our already printed invitations. You can find our registry on Target here. Here is the link for our registry for our dishes at JCPenney. Matt and I look forward to taking care of our house and the garden and land around it. 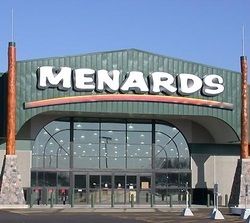 So, we registered at Menards too! Today, mom and I are lugging up a bunch of my stuff to The House. This will be her first time to see the place. Let’s hope it meets with approval. What’s that I hear at the door? Oh, it’s the mailman! And he’s got a package for me! Yay! 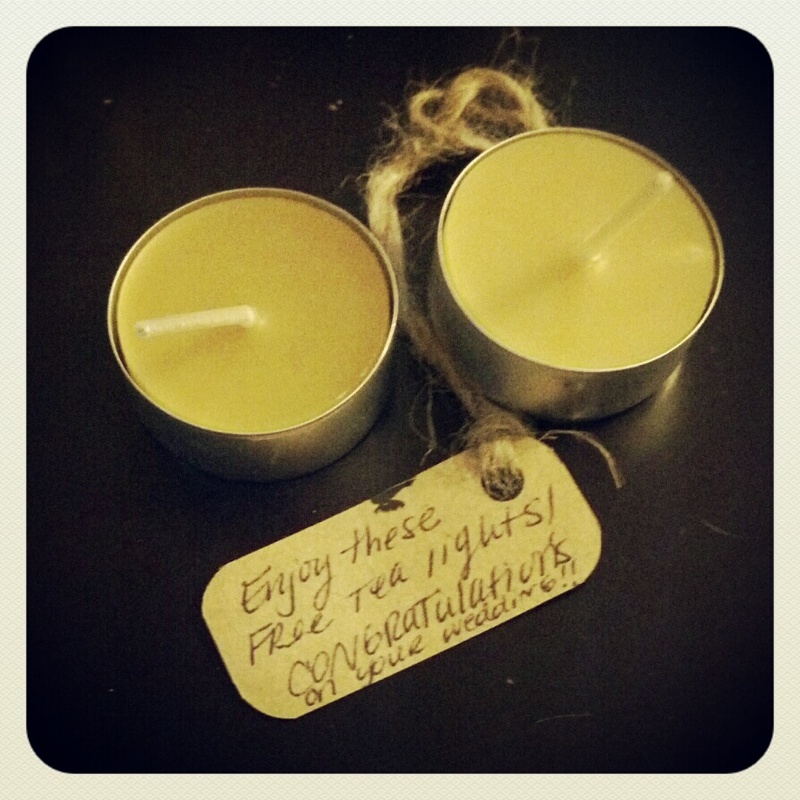 Our unity candle set just arrived and check out this sweet note with it! Etsy is such a neat community of artists and people. I will have to do a post-wedding post of all the wonderful Etsy vendors we used. They are fabulous! 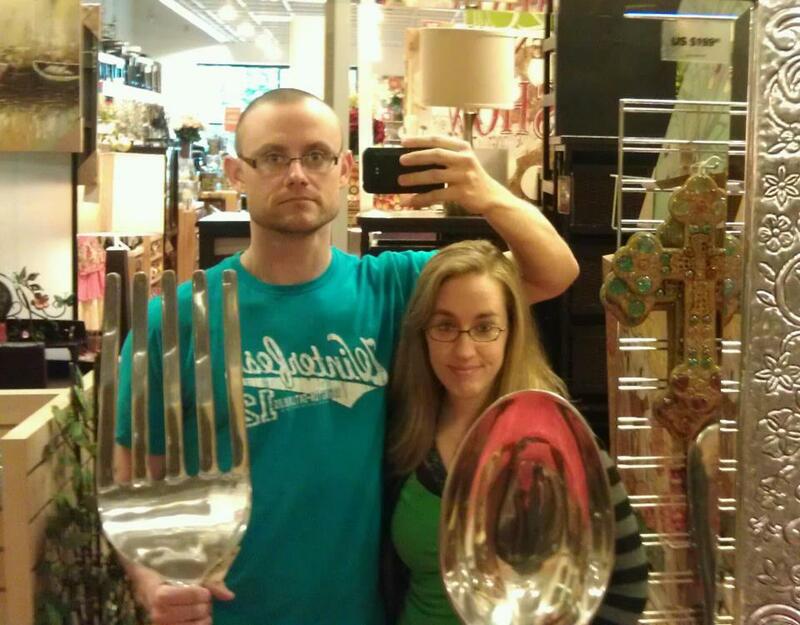 This entry was posted in Getting Married and tagged Bridal registry, Cincinnati, Etsy, Fiestaware, Getting Married, Gift registry, JCPenney, Menards, Target, Unity Candle, wedding registries. Bookmark the permalink.